Four Peak Teton Views. 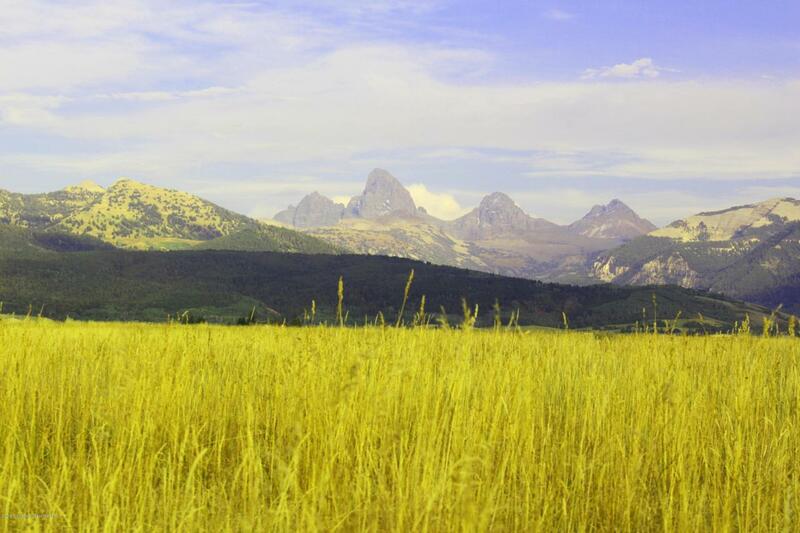 This gorgeous site on an elevated bench takes in gorgeous views of the Tetons, Snake River Range & Big Hole Mountains. Located in a quiet location off of the county road. The site has irrigation water rights for your landscaping or horses.